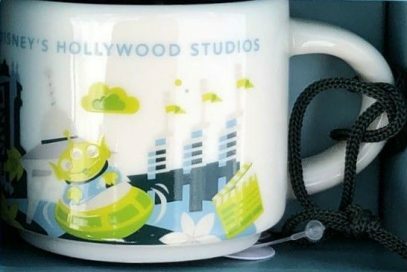 The one of a kind, the third version of this theme park – You Are Here Ornament Disney – Hollywood Studios v3. See other two here and here. The color of the string is black (or probably dark green).